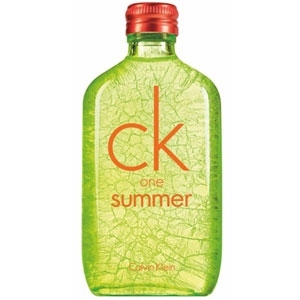 "Un tabac épicé associé à la chaleur d’un rhum ambré signent l'envolée. 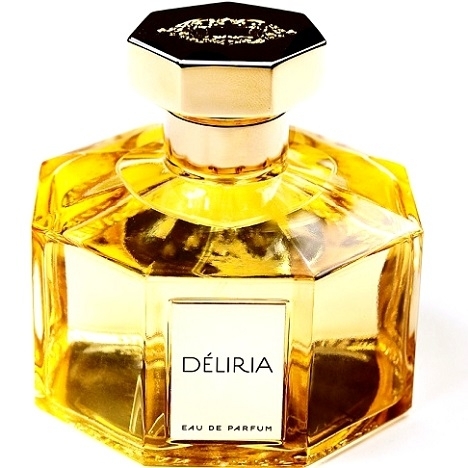 Le coeur dévoile..."
"Déliria opens with a metallic, and slightly ozonic note. 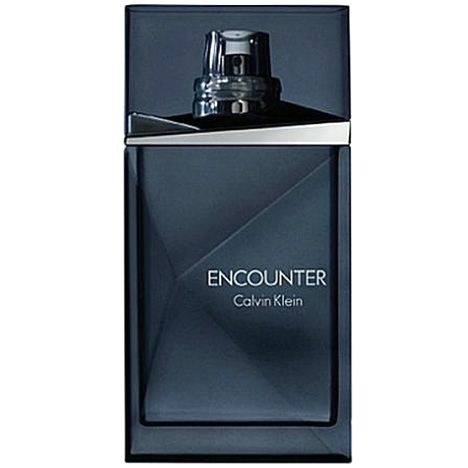 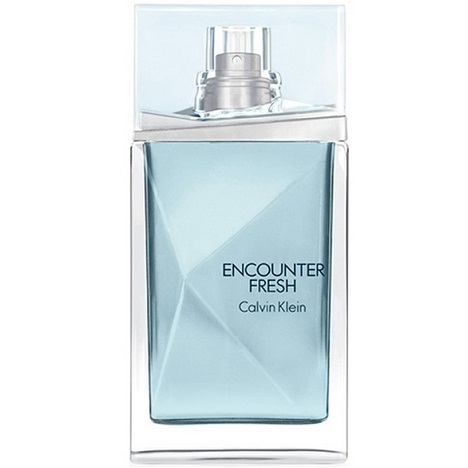 The heart goes more gourmand, thanks to a..."
"Encounter Fresh opens with Italian bergamot and a mojito accord. 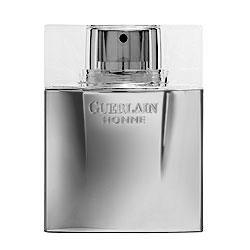 The heart is a combination of rum,..."
"A sensual and refined combination of vanilla, patchouli and jasmine with original notes of rum and..."
""This is not a perfume, it's a personality." 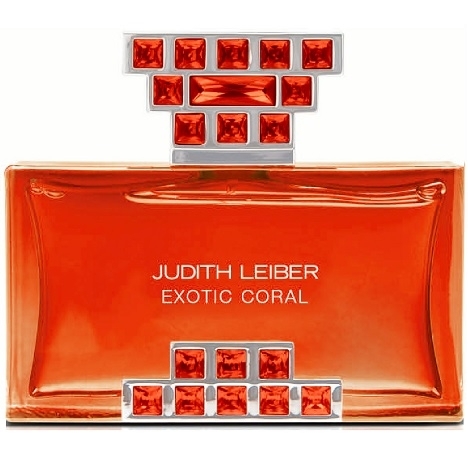 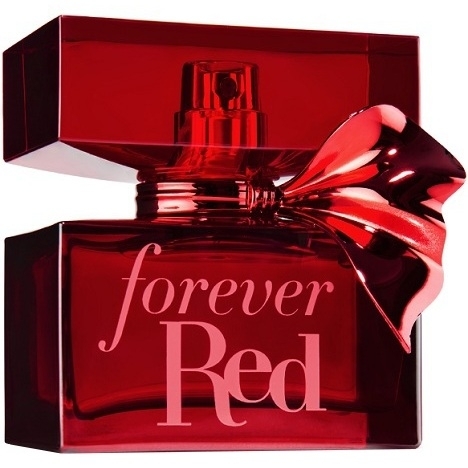 That's the pitch for this fragrance created by..."
"Forever Red opens with pomegranate, French pêche de vigne (French grapevine peach) and apple. 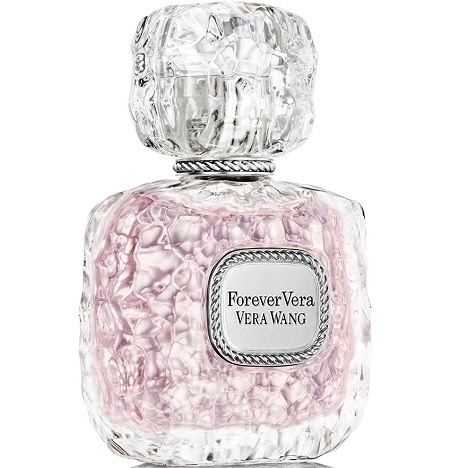 The..."
"Forever Vera opens with white peach, gardenia and coconut water. 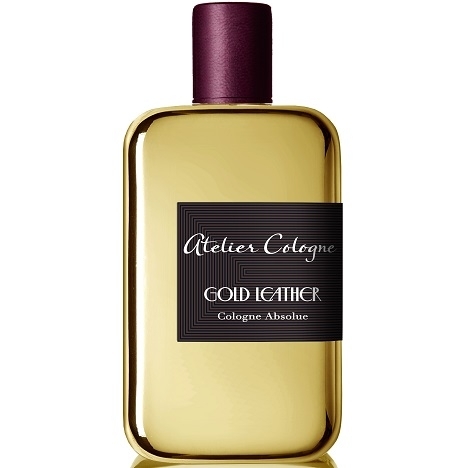 The floral heart of iris and lilac..."
"An innovative essence composed by Pierre Bourdon around the explosives notes of gunpowder,..."
"Gold Leather opens with notes of Seville orange, saffron and rum. 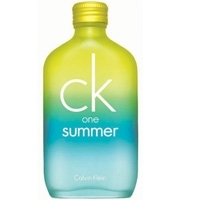 The heart combines plum,..."
"A refreshing ear composed around a mojito accord (lime, mint, rum). 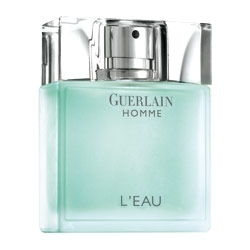 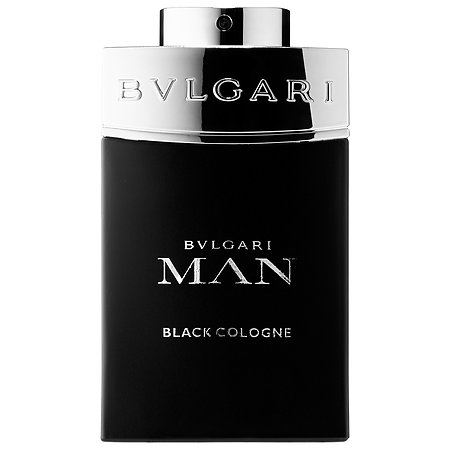 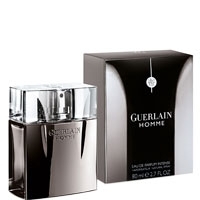 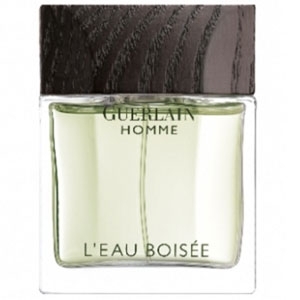 Bergamot, rhubarb and green tea..."
"Like a cologne, Guerlain Homme L’Eau’s tonalities are refreshing and luminous, rather than..."
"Guerlain Homme L’Eau Boisée opens with dazzling citrus notes. 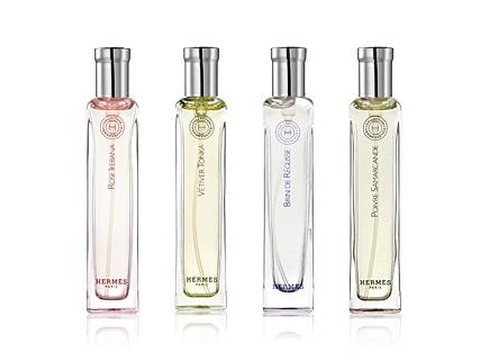 In the heart, you’ll recognize..."
"The HERMESSENCE collection is four surprising fragrances to discover. 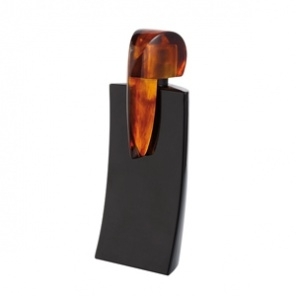 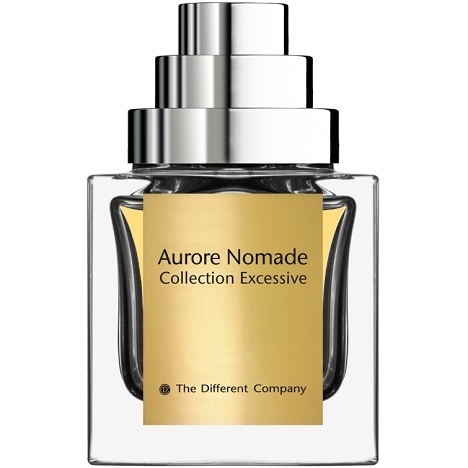 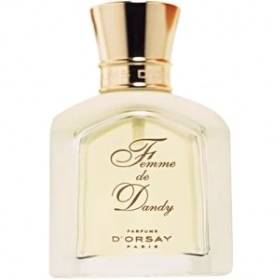 POIVRE SAMARCANDE: The..."
"IDOLE Eau de parfum welcomes notes of amber, rockrose and Frankincense in addition to those in the..."